Design in Mind is led by a group of UC students who are passionate about community service and design. Claire is a 3rd year Graphic Design student from Granville, Ohio. She enjoys being a part of Design in Mind because she gets to help the Cincinnati community and encourage kids to follow their passions. Jacob is a 3rd year Industrial Design student from Hillsboro Ohio. He is part of Design in Mind because of the shared learnings achieved between the volunteers and the students. Connor is a 3rd year Industrial Design Student from Punta Gorda, Florida. He is looking to explore and learn more about the community of Cincinnati which brought him to Design in Mind. 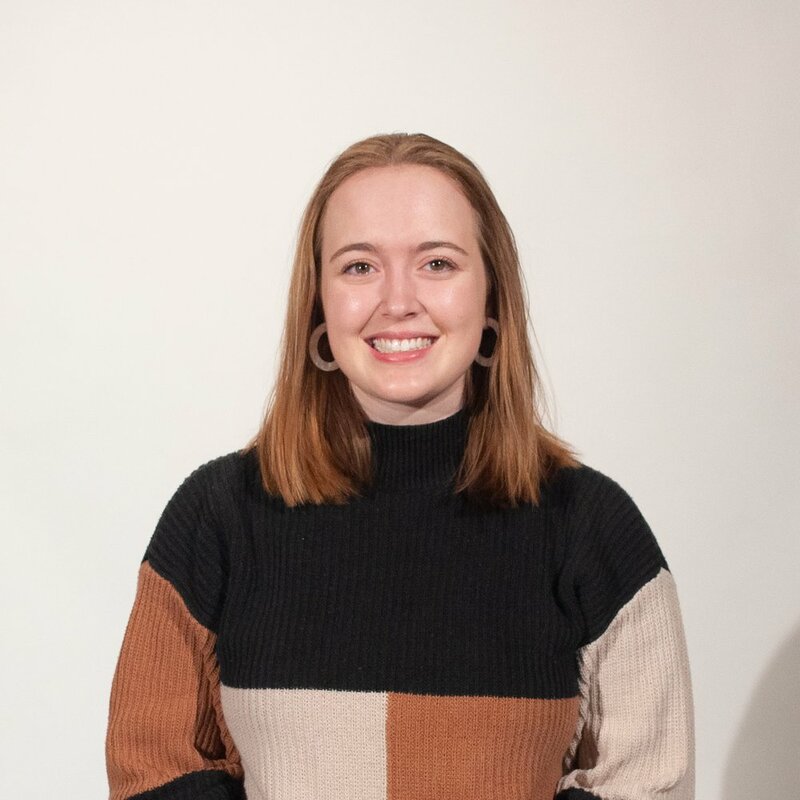 Sarah is a 3rd year Industrial Design student from Indianapolis, Indiana. 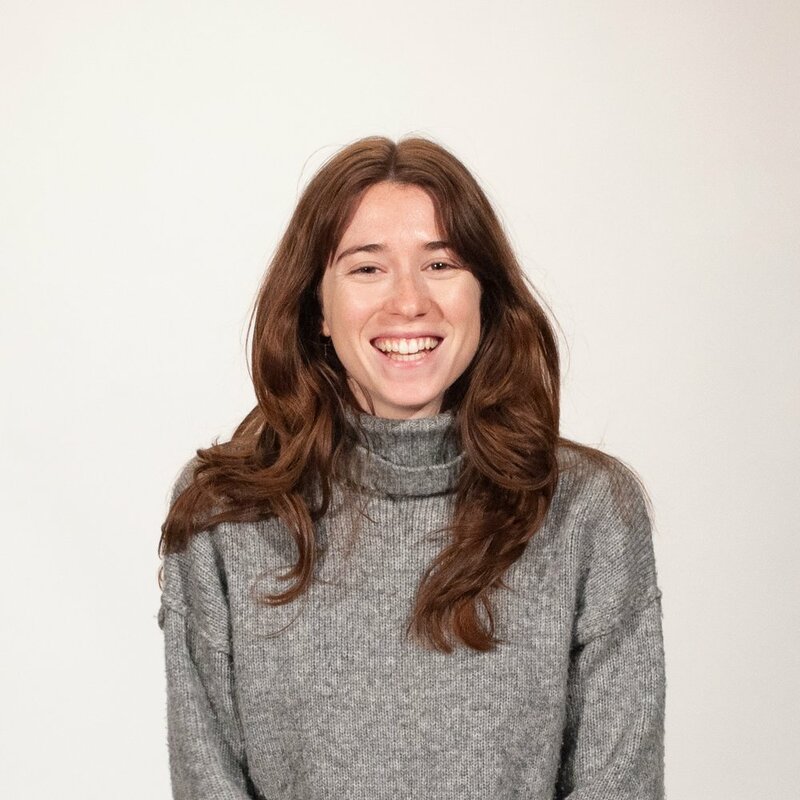 The most exciting part of Design in Mind for her is knowing how much of a difference she makes by encouraging the kids she meets to pursue their passion for the arts. Julieta is a 3rd year Industrial Design student from Buenos Aires, Argentina. Julieta is a part of Design in Mind because it combines her passions: community service and design. 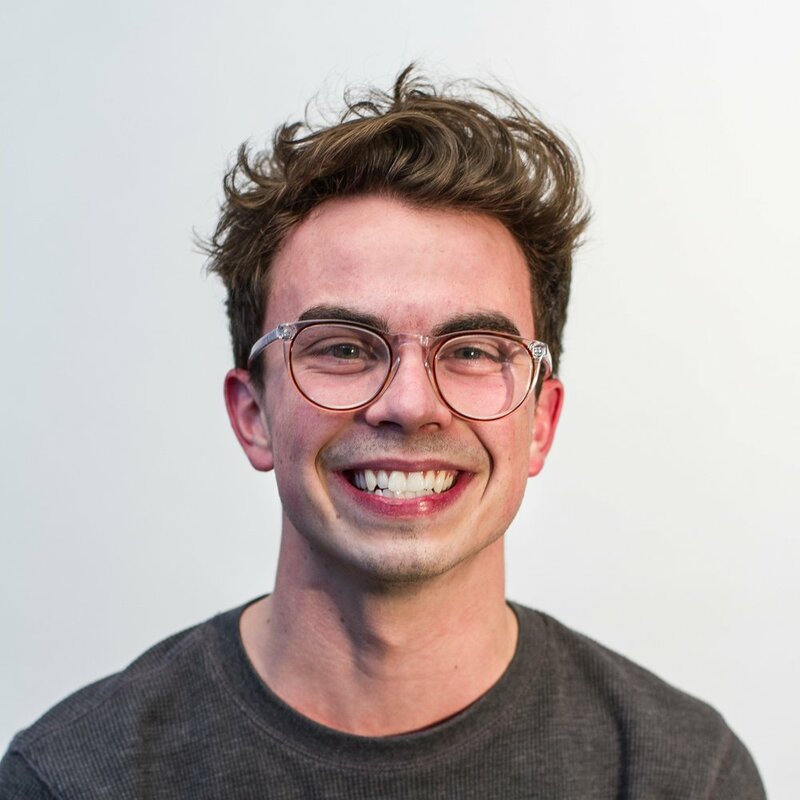 Hunter is a 3rd year Industrial Design student from Cincinnati, Ohio. He is a part of Design in Mind, because he wants to play a part in the education and inspiration of future designers and students. 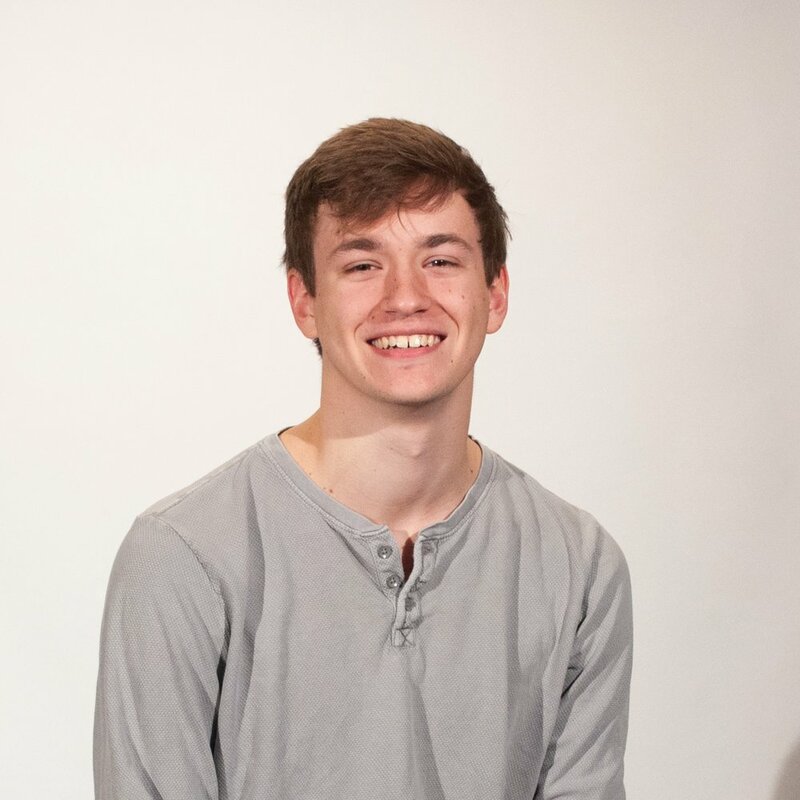 Declan is a 3rd year Industrial Design Student from Chicago, Illinois. Declan is a part of Design in Mind, because he loves to see the spark in kids' eyes when they create something. 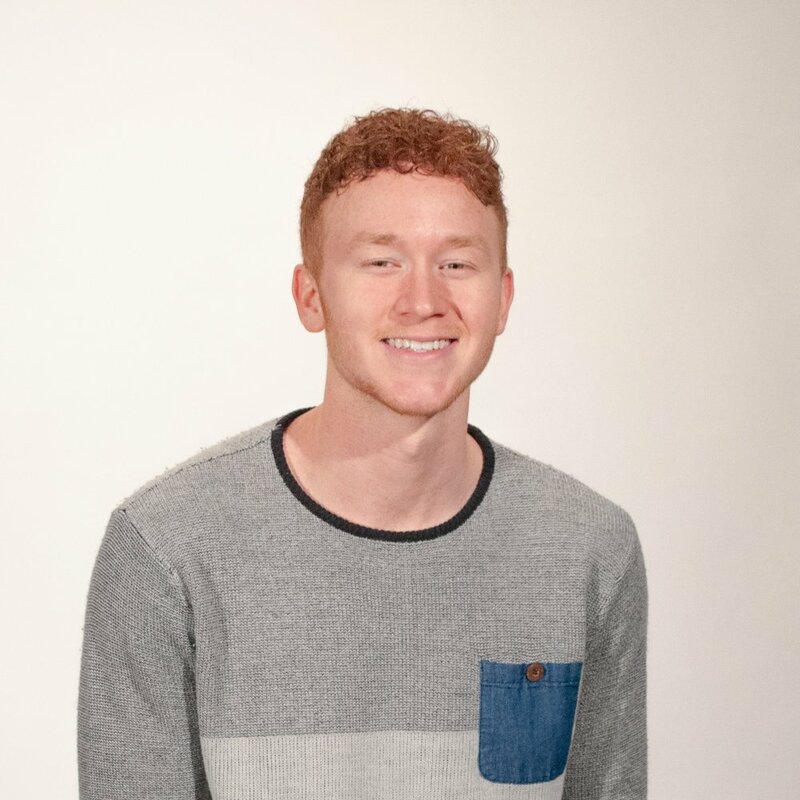 Nick is a 3rd year Industrial Design student from Massillon, Ohio. Nick is part of Design in Mind because he wants kids to know that creative fields are real, valid, and fun career choices. Wyeth founded Design in Mind while studying Industrial Design at the University of Cincinnati. He hoped to encourage creative careers in elementary students and to help DAAP students become more connected to their city's inhabitants. Wyeth now remotely advises the current leadership team from his new home in Chicago.